Synopsis ln a white world, there are three character inside, red, yellow and blue, they liked their colours, they want to empty their own colours painted world, but in the course of the case occurred in the region to compete with each other, mixing the three primary colours make the whole world was a big mess,the world become black one then. Later, they feel guilty because of the mess world, so they decided to unite, they try to exert the colour of their own, use characteristics of the three primary colours, create more kinds colours, added a different color for the world, make the world to be more colorful. 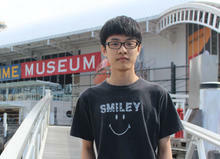 Tsang Ki-yuen, who learned 3D animation about 3 years, he has joined 3D ANIMATION CLUB since 2010. Now, he is studying form 5 students in Shun Tak Fraternal Association Yung Yau College. 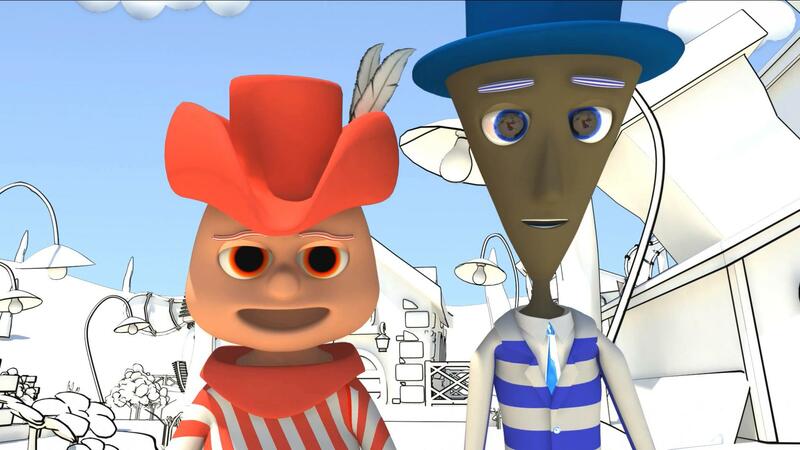 He always uses Maya to make different types of animation. He finished his first job in 2011 call MASTER. In 2012, he attended Sydney Auburn festival to be one of the youth jury, then he made his second job call ESTATE which is about the friendship of neighbour. 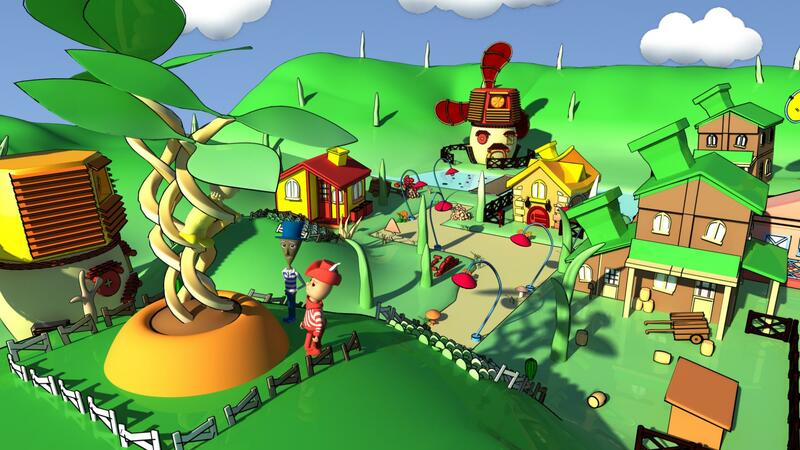 It won the merit award in the HONG KONG YOUTH 3D Animation Competition 2012 “My Neigbourhood”. In 2013, he made an animation call SCAR, that animation won merit award in the HONG KONG YOUTH 3D Animation Competition 2013 “My Hero”. Ln the last of 2013,he made an animation call MISSING BEES which is about protecting bees.